With over 25 years experience in the flooring industry Glenwood Flooring are the experts in a variety of flooring solutions for domestic and commercial customers. We have amassed a great deal of experience in supplying and fitting exceptional quality wood flooring in Bristol and the surrounding areas. It is environmentally friendly - wood is a renewable resource. 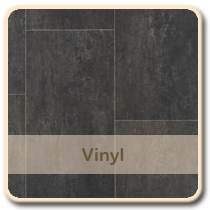 It is economical - cost per sq/ft is lower than other hard flooring e.g. tile and stone. It is easy to care for - wood can be wiped clean and doesn't trap dust mites. 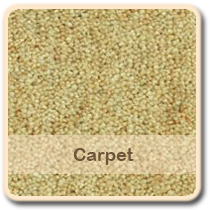 It is durable - wood flooring lasts much longer than carpet before it needs replacing. It has enduring beauty - wood flooring never goes out of style and goes well with any decor. 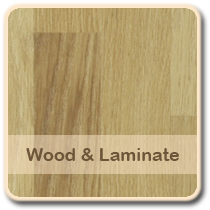 Glenwood Flooring operates solely online so we don't have the usual overheads associated with shop premises. We deal directly with flooring suppliers to bring the showroom direct to you! 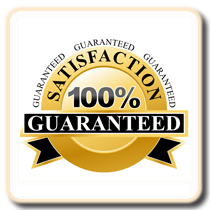 This enables us to deliver the best quality wood flooring in Bristol at the best possible prices to suit all budgets. In addition to the supply and installation of real wood flooring we are also able to offer a comprehensive, professional service in floor sanding and restoration. If your existing wood flooring is in need of a facelift then let our fully qualified, highly experienced team handle your flooring refurbishment. From small domestic floors to large church halls we have the knowledge and expertise to take on a variety of wood flooring projects in Bristol and the surrounding areas. Please don't hesitate to contact us for further information on any of the services we offer.